Rob is the Business Development Manager for Aspire Training Team. Rob started working with the Aspire Training Team in October 2017 as Business Sales Consultant. 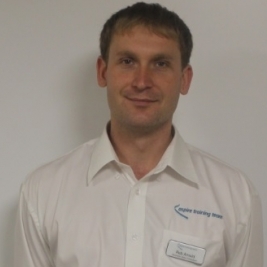 In July 2018 Rob was promoted to Business Development Manager. Rob’s role involves managing the sales and recruitment team. Rob actively involved in going out to visit external settings to promote Aspire and to encourage businesses to work with us. Rob works hard to promote apprenticeships, short courses and Learning Curve Courses which we are able to offer to settings within Dorset, Wiltshire and Somerset.